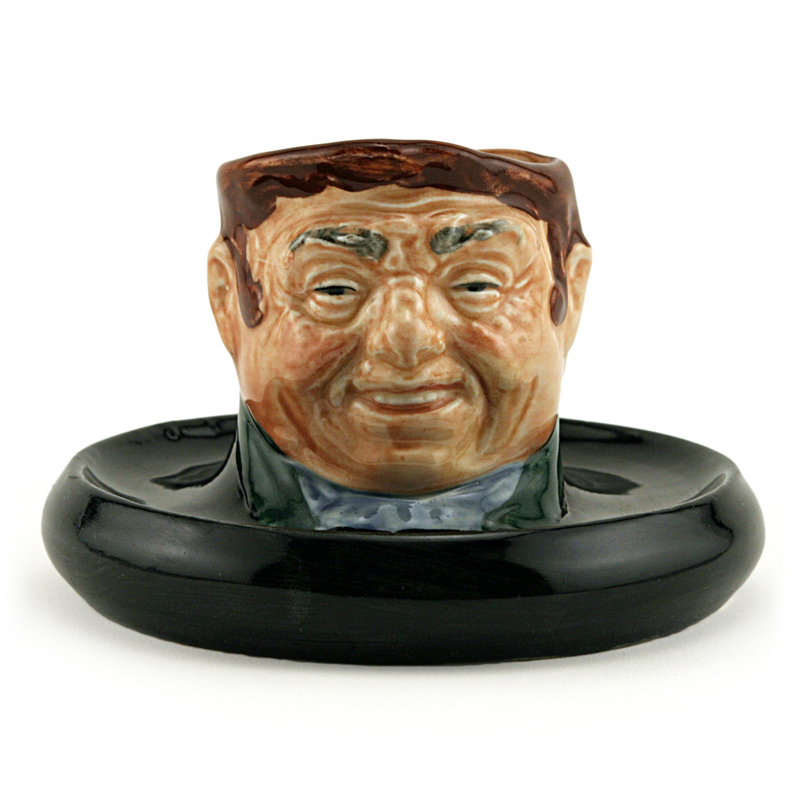 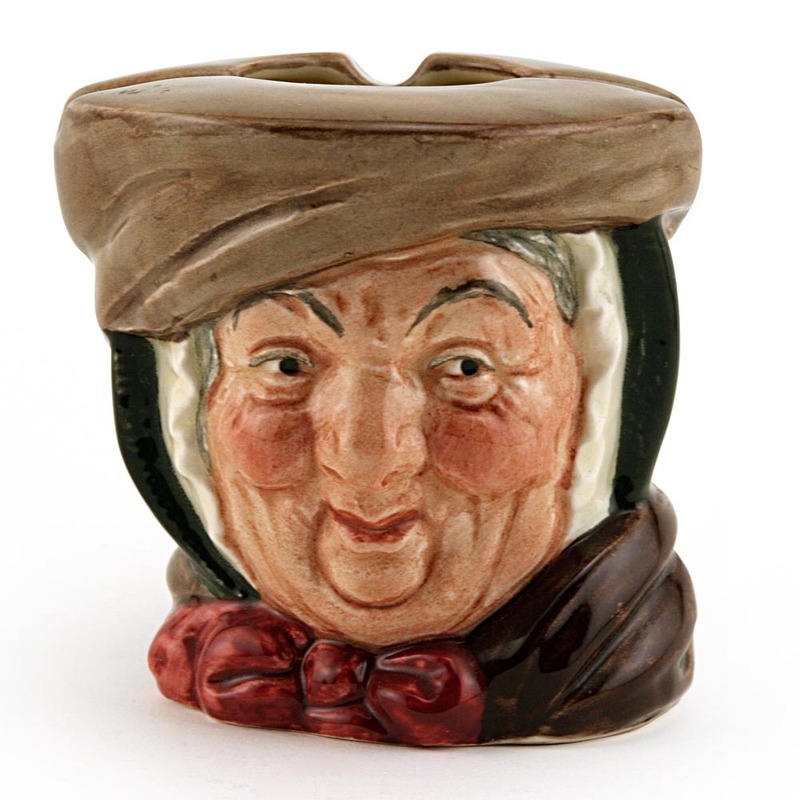 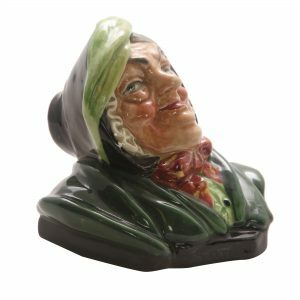 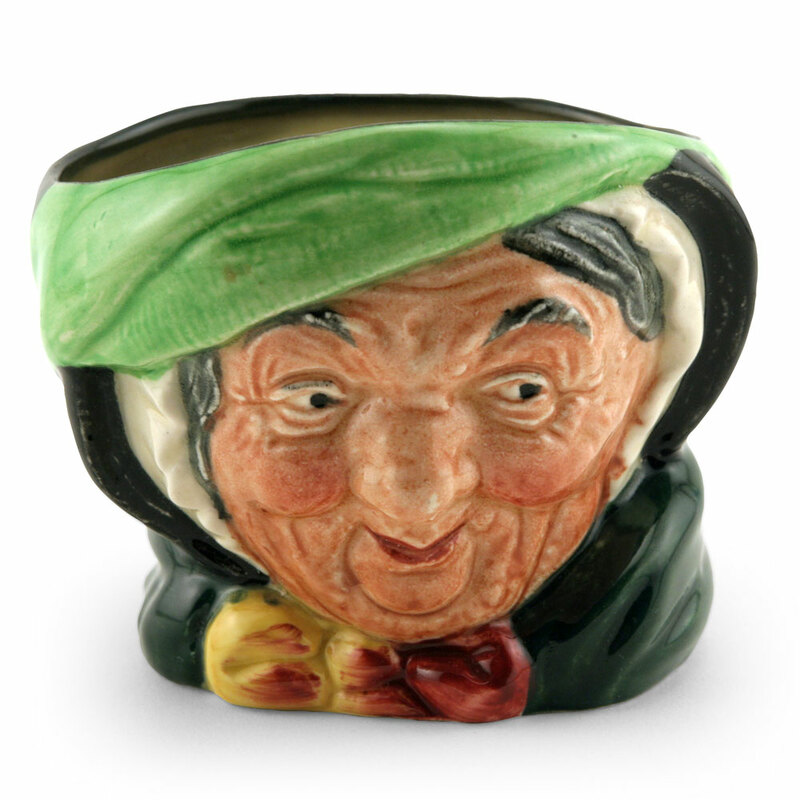 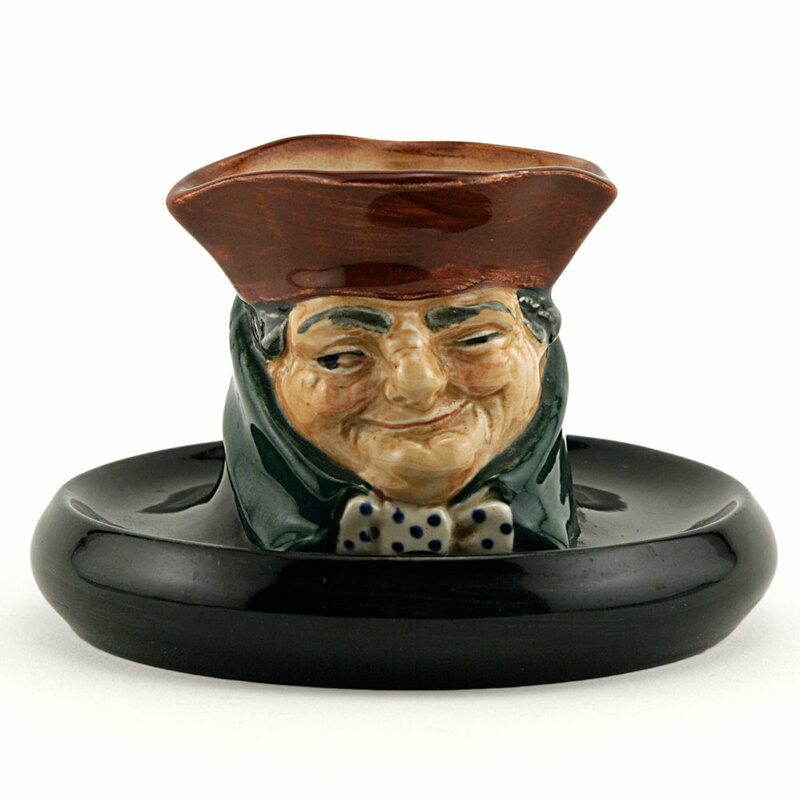 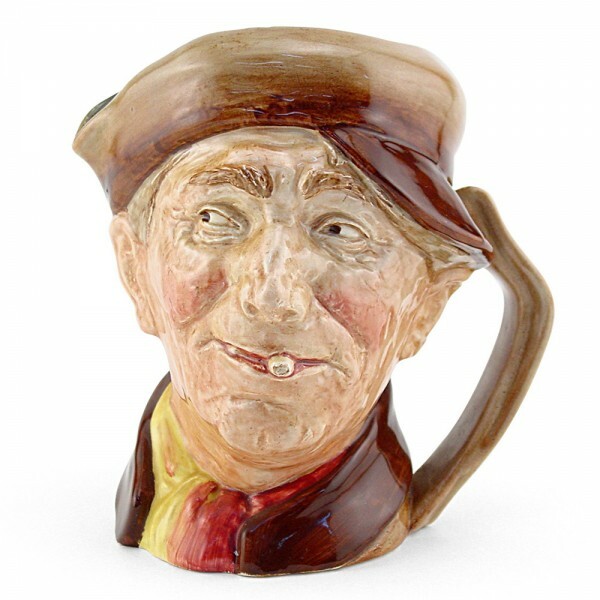 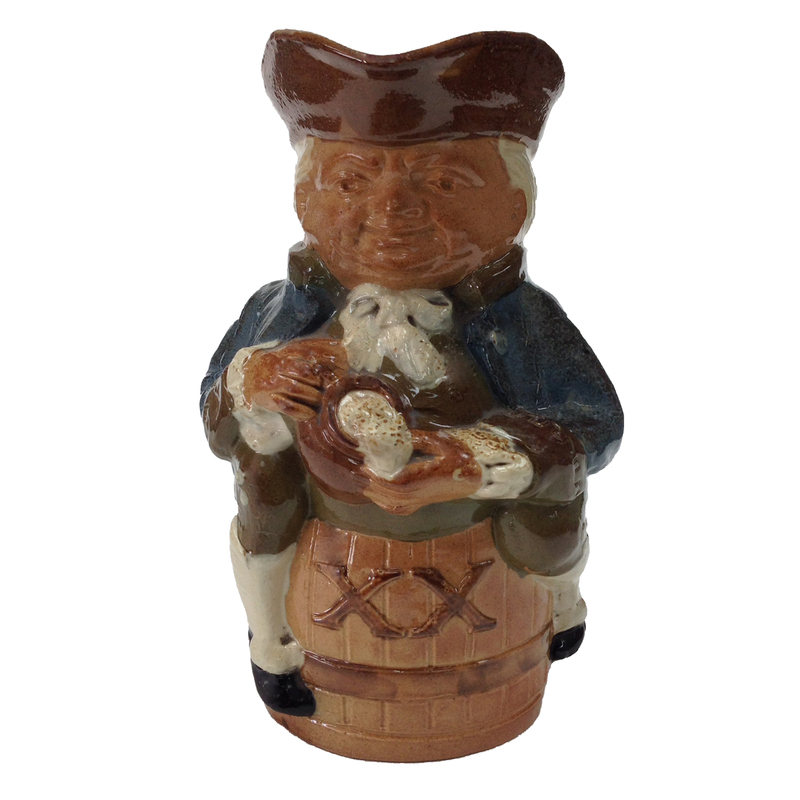 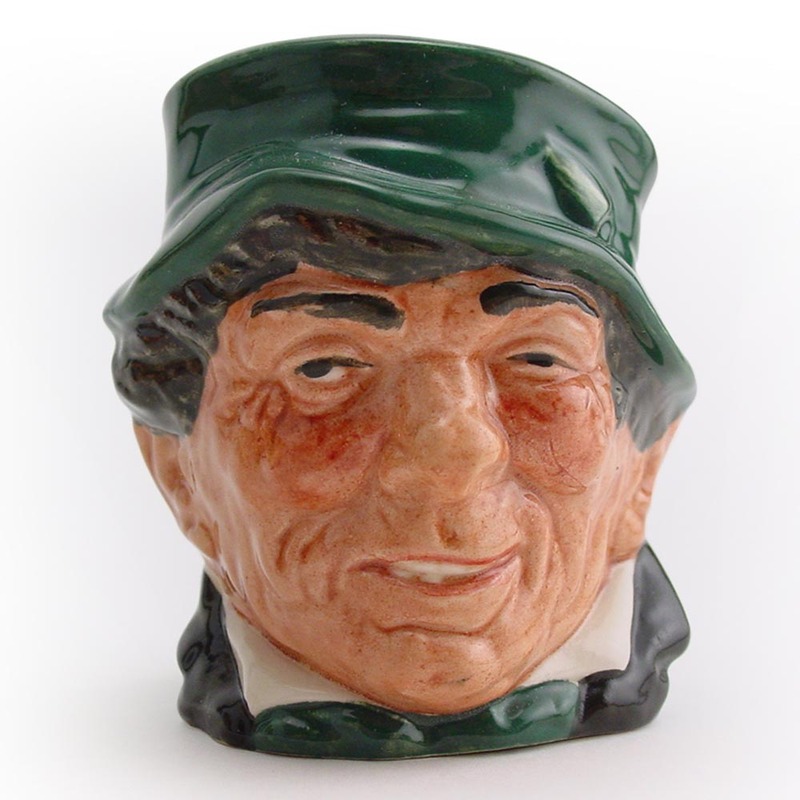 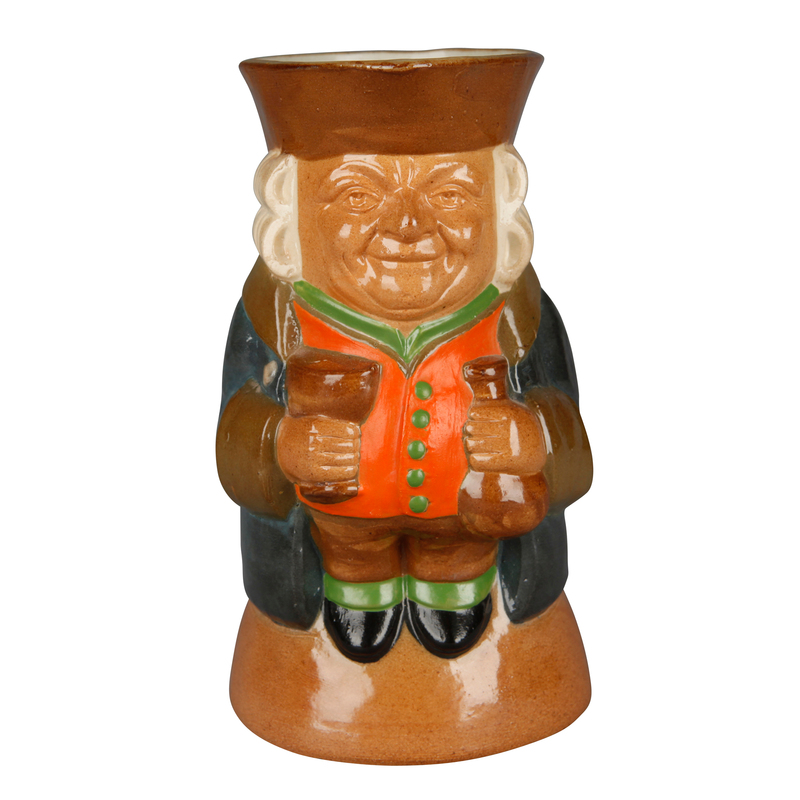 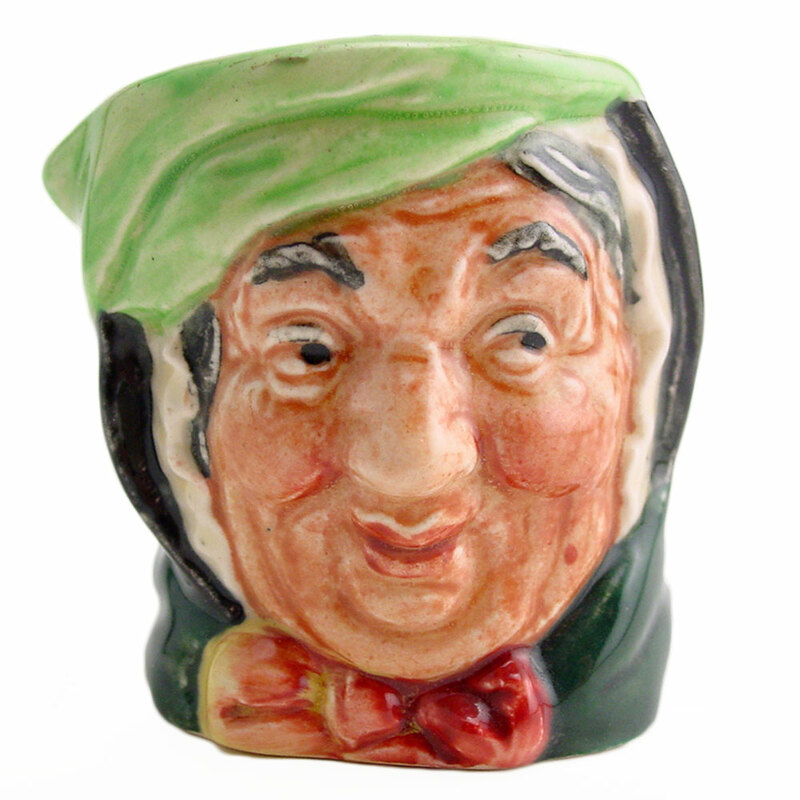 View cart “Sairey Gamp D6150 – Toothpick Holder – Royal Doulton” has been added to your cart. 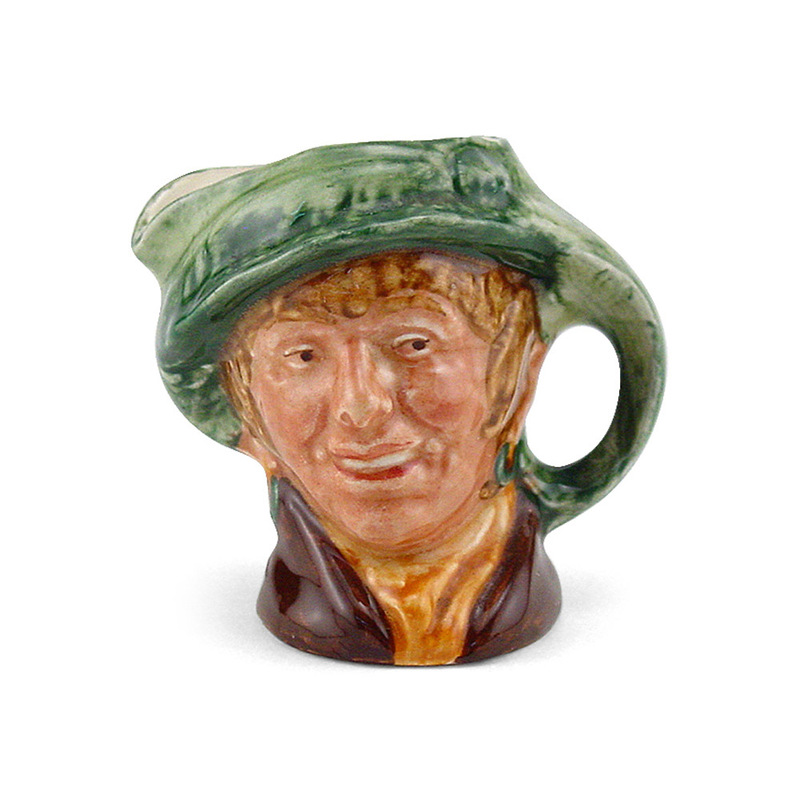 Arriet’s husband ‘Arry is also a costermonger, plying his trade in London. 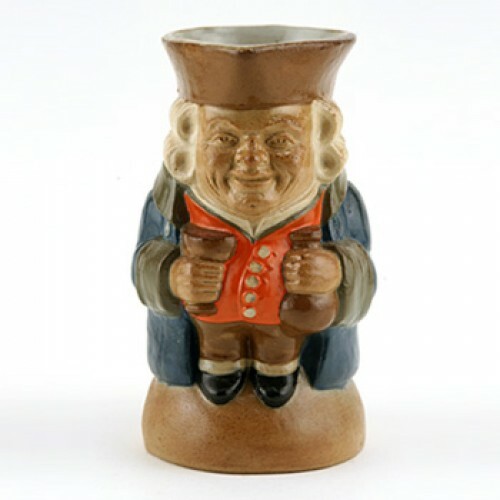 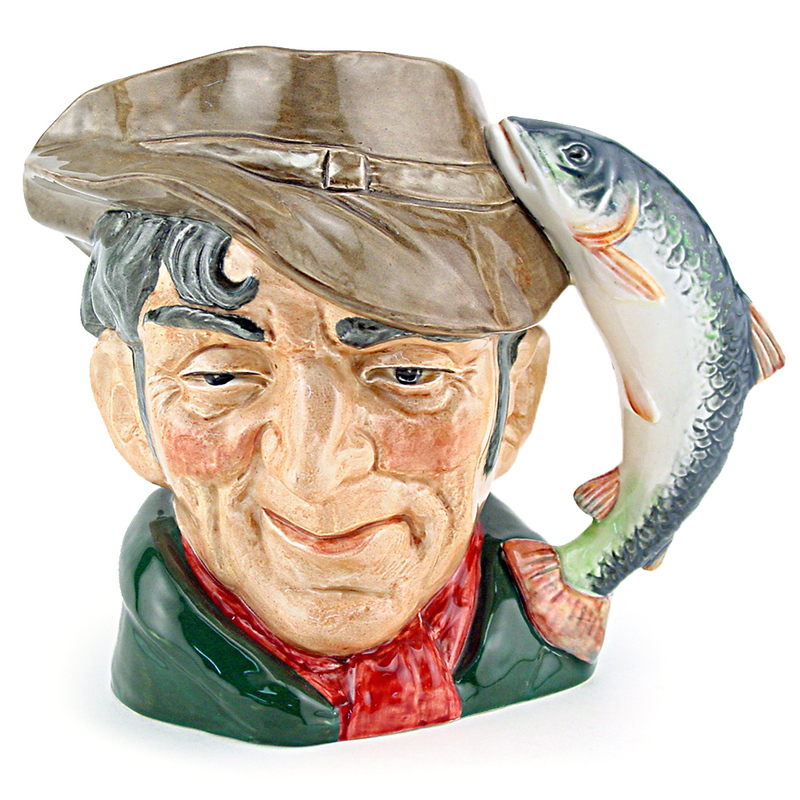 He is a variation of the Pearly Boy character jug. 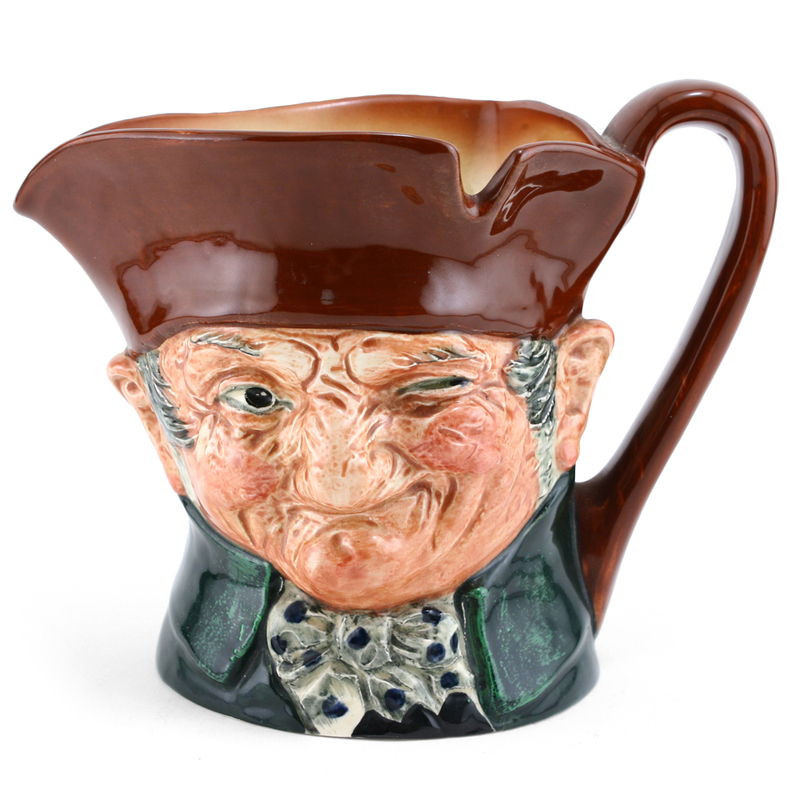 The original design featured the word “Blimey” across the back, but it was never produced.